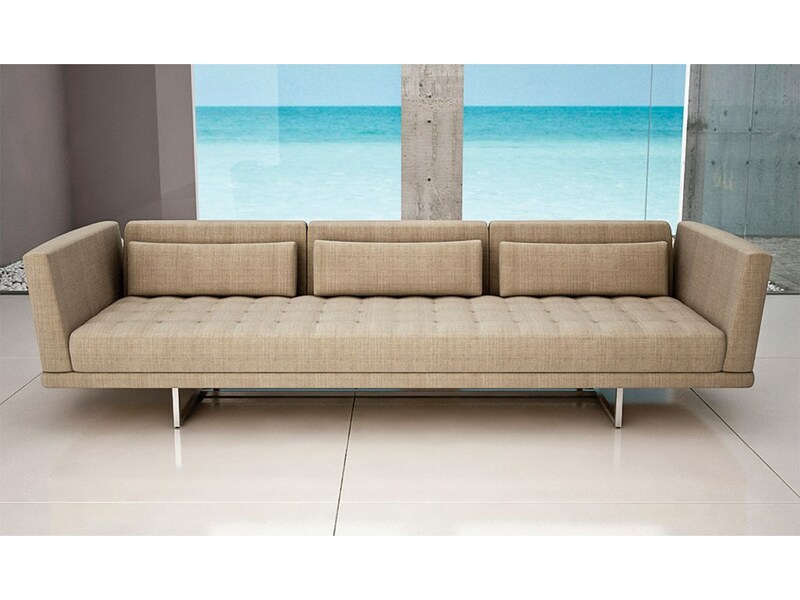 Montgomery Sectional by Weiman: All hardwood frame with interlocking construction. Advanced unidirectional web seating suspension. Loose seat and back cushions with premium polyurethane foam and 100% polyester fiber. Wood legs. Montgomery Sectional Sofa by Weiman. For over 40 years, Weiman has been a leader in contemporary upholstered furniture. Modern design sofas, sectionals and chairs have always captured the imagination and eye of the fashion forward culture. Based in Virginia, Weiman have created some of the most successful lines of contemporary furniture in the industry. This commitment to lifestyle, color and bold and innovative design concepts is infused into the spirit of the company and will be a part of every piece of furniture Weiman makes now and in the future.